Canadian energy provider Nova Scotia Power Inc. is facing a potential spending of $40 million for the ongoing asbestos removal in its Trenton power plant. 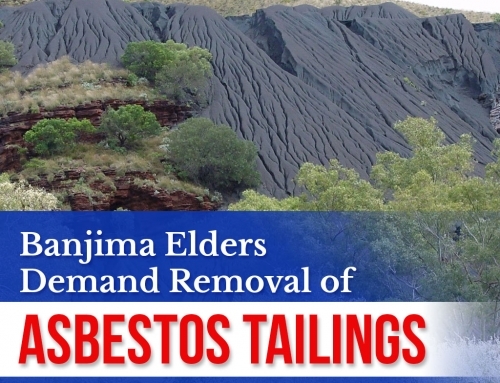 A project that could likely drain their funds for the next 10 years, it is the latest in the string of setbacks for the company since it was started in 2009. In an NSP statement filed to the Nova Scotia Utility and Review Board, it was revealed that a $154,000 budget was initially approved in 2016 but the actual cost jumped up to an estimated $2.1 billion for the clearing of the Trenton plant alone. However, together with the impending asbestos removal and encapsulation in Point Tupper and Tufts Cove stations, the cost is estimated to hit a whopping $40 million. 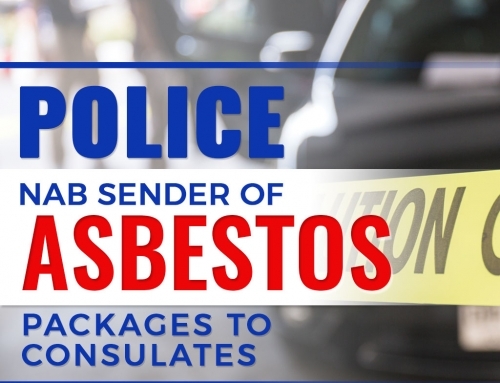 The removal of asbestos at Trenton has been ongoing since 2009 wherein the company was conducting a maintenance shutdown in one of its boilers used to generate electricity. 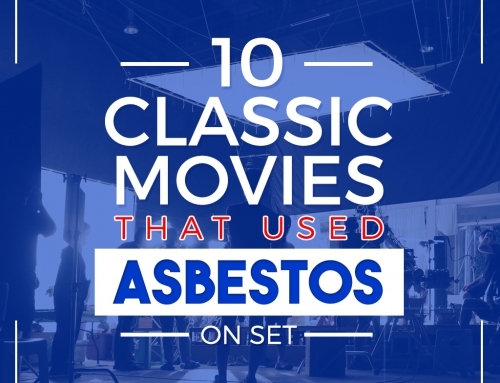 However, it was when the boiler was cleared of asbestos when an unexpected discovery of persistent asbestos came about. 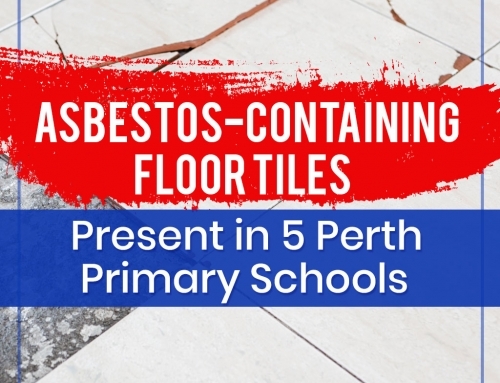 “The infrastructure in that area is prone to considerable vibration, resulting in the spread of the asbestos fibres throughout the area on a daily basis,” CBC News quotes NSP report. 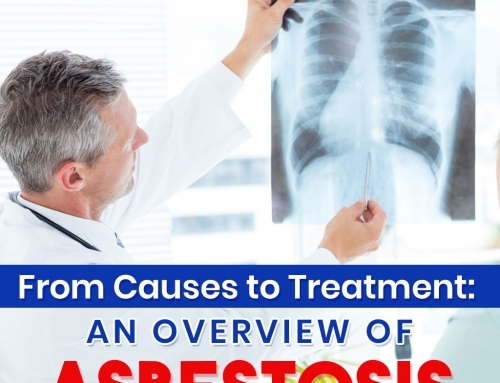 The company sees the removal of all asbestos-containing insulation as the most effective solution to address the problem. NSPI is now looking for ways to minimize the cost and speed up the project which is expected to finish in 10 years. 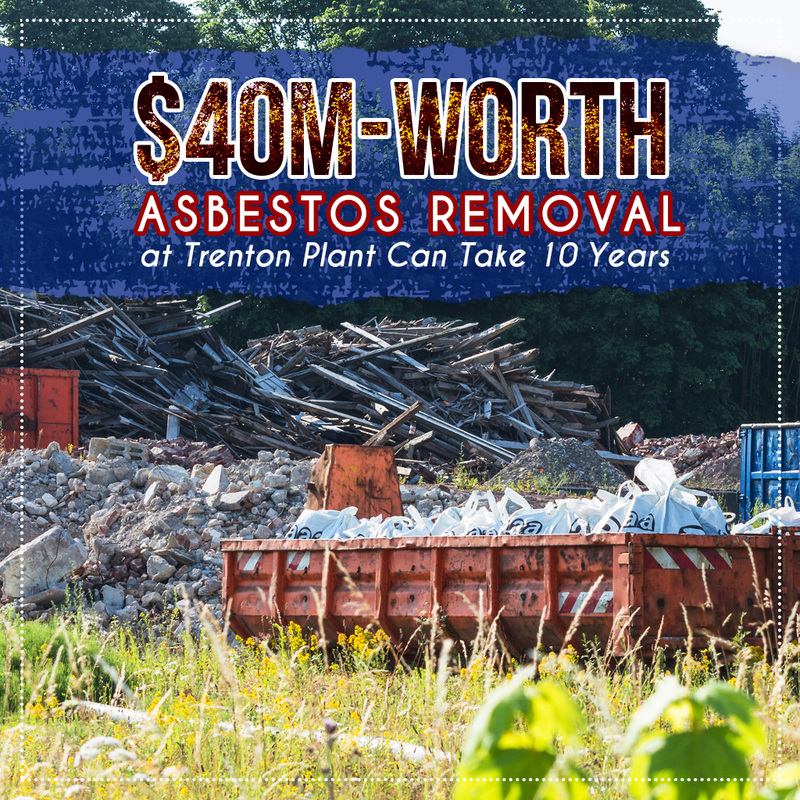 What do you think about the estimated cost for the asbestos removal at Trenton Plant? Let us know in the comments! Read our blog for the latest and more interesting news!